Ranch that is light and Bright, exterior maintenance free, Brand New Roof just a Month ago and gutters, What a great neighborhood to call home. 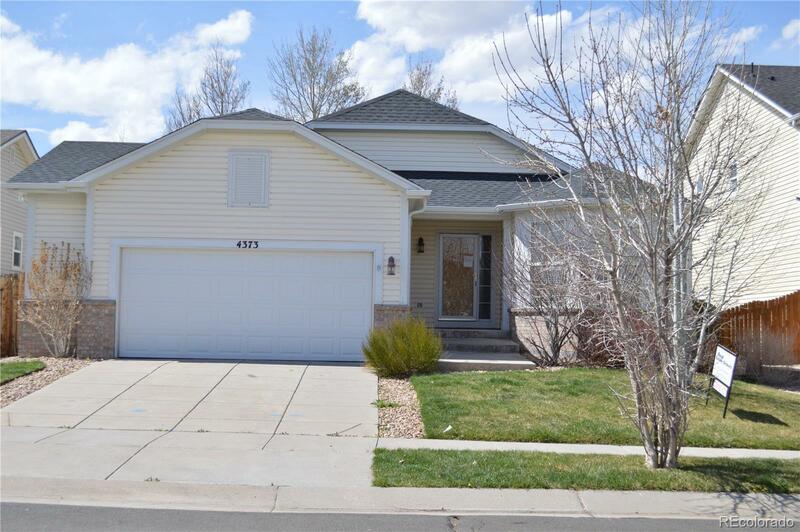 This charming 3 bed and 3 bath has an inviting Great room with a fireplace. A bright kitchen with great bay window for your breakfast table. Large Master bedroom with attached bath features double sinks and a soaking tub shower combo and a walk in closet. Two add bedrooms and bath also on the main. Large Deck and professionally landscaped smaller yard to keep just as you please. The BASEMENT... You walk down to a Rec area, a Theater, screen is still in place, so just bring your Projector and sound equipment. 3/4 Bath with a urinal and a toilet, also crawl space for storage, etc.